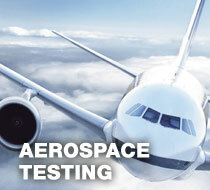 Tensile Testing is accredited to AC7101 though PRI Nadcap for aerospace testing and is approved directly by many Aerospace entities including GEAE, Boeing, Messier-Dowty, Cessna, e.g. Specialized testing and services include consulting, failure analysis, reverse engineering service, fastener testing, scanning electron microscopy, welder qualification, materials and process problem solving, and miscellaneous tests on non-metallic materials. 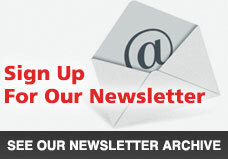 For more information, please contact us today at: 216.641.3290 or email us: sales@tensile.com.